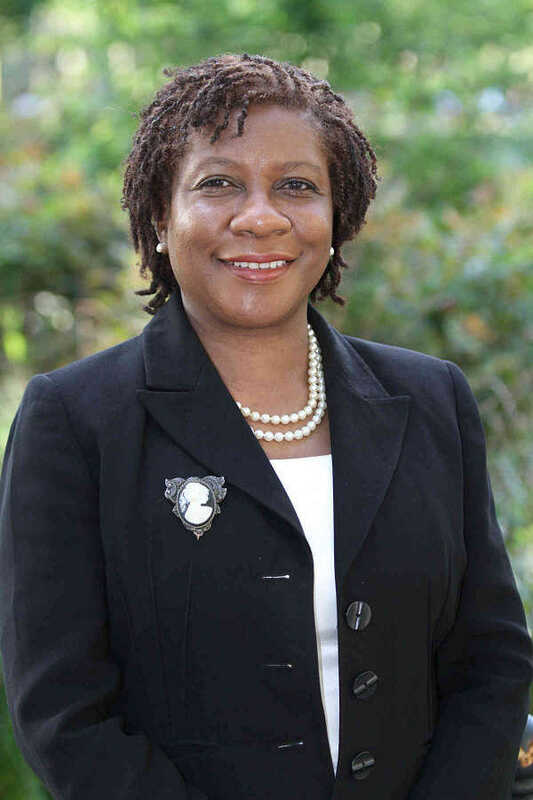 A Guyanese-born judge has expressed elation and fatigue about her re-election to another 10-year term on Brooklyn’s Civil Court.“I feel elated and tired,” Judge Ingrid Joseph told Caribbean Life in an exclusive interview over the weekend. “Elated at the fact that I was able to gain overwhelming support from the Brooklyn voters to re-elect me for another 10-year term. “Tired because I worked very hard every day to meet and introduce myself to all members of the Brooklyn community at churches, civic and senior centers, community boards, block parties, street fairs, precinct council meetings, subway stations, and at community panel discussions,” she added. “I also participated in the vetting process by appearing before several Bar Associations and various other independent organizati­ons,” she continued. Joseph was first elected as a Countywide judge to the Civil Court in 2008. That Civil Court seat was slated as vacancy 18 on the ballot in the Democratic Primary Election, on Sept. 13. Prior to becoming a judge, Joseph was a Principal Law Clerk, primarily for two Supreme Court Justices, Nicholas Clemente and Mark Partnow. Judge Joseph said she has decided on the length of time she will remain on the bench, without elaborating. “I can only say that, right now, I have a love and passion for the law, and I enjoy serving my community in the capacity of a judge,” she said. She, however, said helping people solve problems that affect their everyday lives is “by far, the biggest positive of this job. “One of the more pronounced challenges is finding ways to manage the inventory of open cases in light of the large amount of cases filed in Brooklyn each year,” Judge Joseph said. do not trust people sorry to hear about your predicament ,hope u learn your lesson.